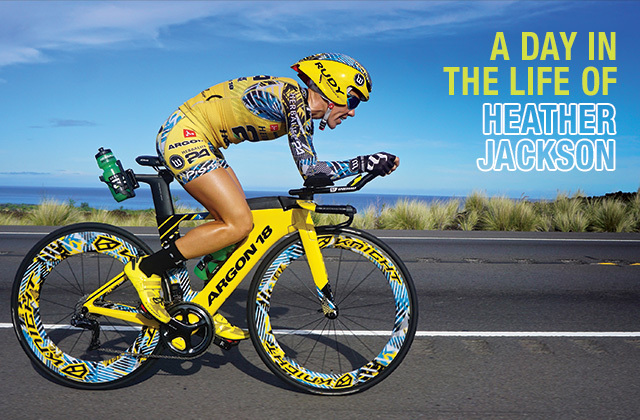 Ever wonder what a typical day is like for Heather Jackson, Iron Woman and sponsored triathlete of Herbalife Nutrition? For most of us, training for a 2.4-mile swim, a 112-mile bike ride or a full 26.22-mile marathon would probably seem overwhelming. For Heather, taking part in all three of these races is just another day at the office. Follow along with Heather and see what goes into preparing for the most challenging races in all of sports. Follow Heather to see more!